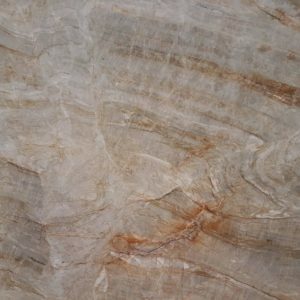 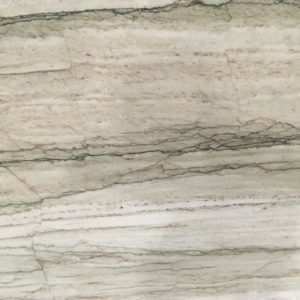 Taj Mahal Quartzite features a soft white background and subtle gold veins. 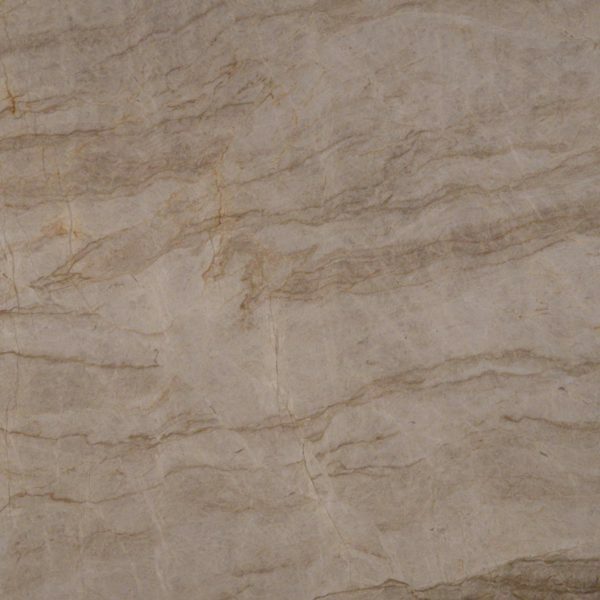 All natural quartzite is more durable than granite, and is known for its wispy and dramatic veins like marble. 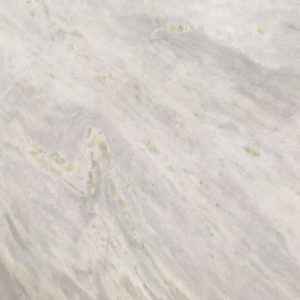 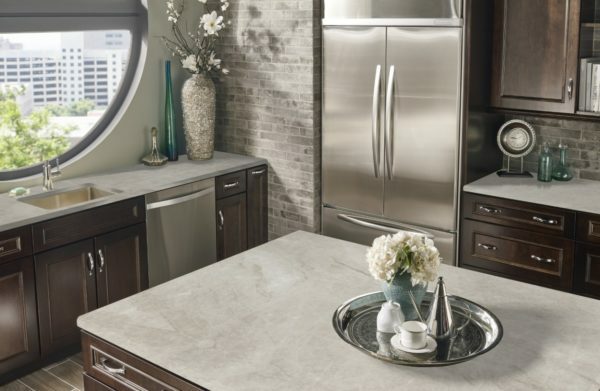 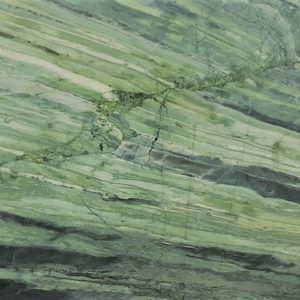 Use this elegant natural stone to create beautiful quartzite countertops, waterfall islands, floors, and accent walls throughout the home and commercial properties.